will always be grateful to have you. Your favorite Fan! This is an incredible story about Tad. Your words are beautiful. And this is why we share your work with as many as we can. Your research is going to make a difference in the cancer world. We are confident of that! 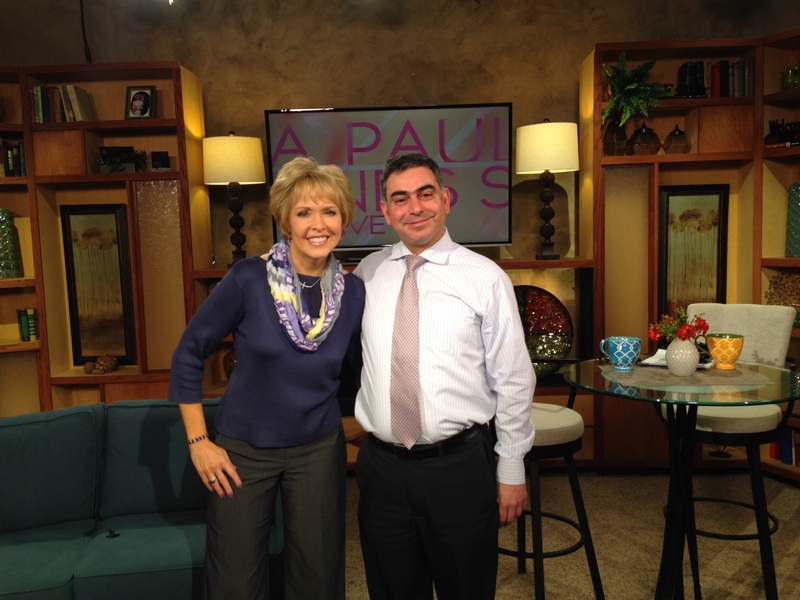 We cannot imagine a more compassionate and competent doctor than you to care for our son Erik. 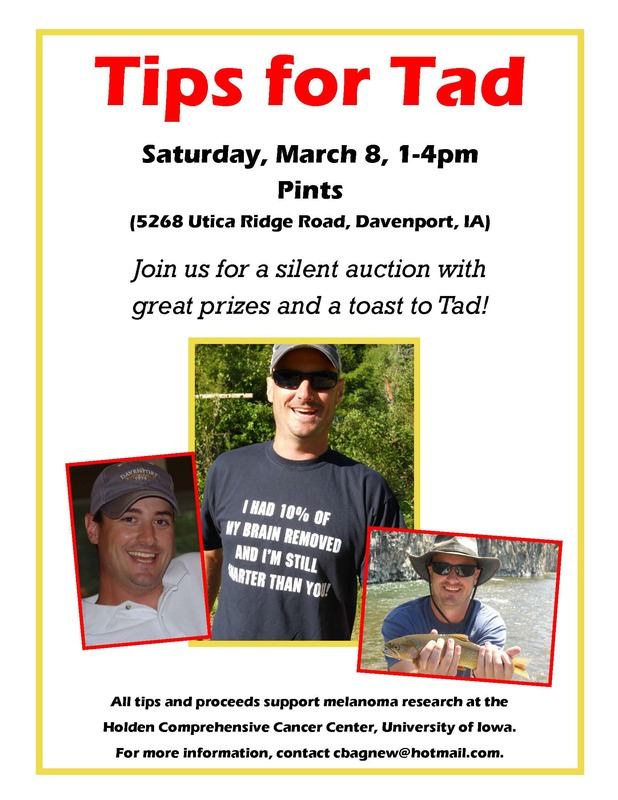 Today was the annual Tips for Tad fundraiser at Pints in Davenport, Iowa. This event honors the life of the late Tad Agnew and raises money for my melanoma research program. I made an appearance and said a few words. 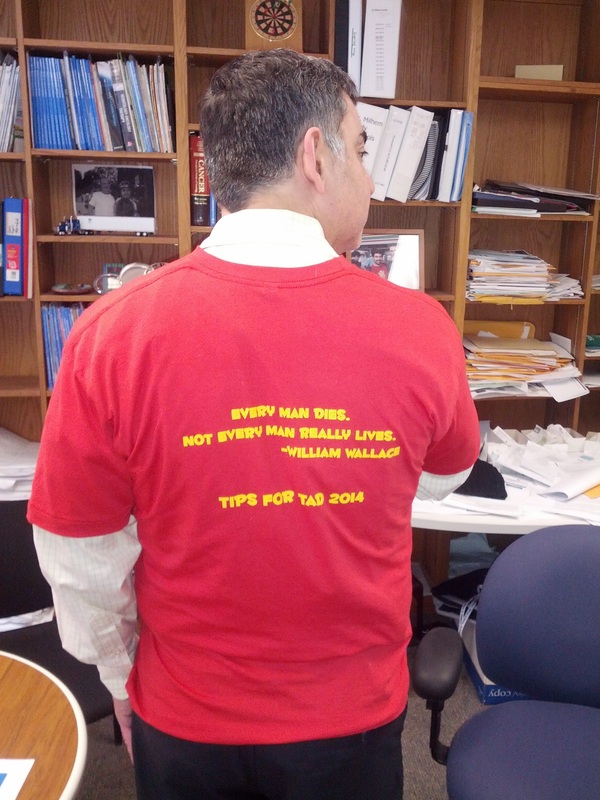 I’m re-blogging my post from last year about Tad in case you missed it. He was truly unforgettable. Mo, I cried again when I read this… I didn’t know Tad but he sounded like such a great person to know. I am glad to see people are going to try to remember him and also bring some good out of his death… What a great cause. My hat goes out to anyone that is fighting the fight and to you Dr. Mo my amazing doctor of science for trying to make a difference in the cancer world..
Dr. Mo, this was amazing to read and yes, what an enduring legacy he has left in his family’s mind as well as what it has done for your program. I hope this benefit continues to have great success in Tad’s honor as well as for melanoma research.